Hi there! I'm back with the second installment of my monthly faves series and I can't wait to share what I picked up this month. I'm currently in Vermont and soaking up as much of the fall beauty as possible. It's definitely starting to get chilly, but it's gorgeous just the same. I always tell people, if you've never visited this little state, it's an absolute must! Such an amazing place. October is always a pretty busy month for me – there's a holiday weekend which we usually try to escape the city for (this year it was a friend's wedding in Virginia), my entire family has their birthdays in a span of two weeks (my brother, dad and mom) and then there's Halloween. I've never really been into Halloween and now that I'm so focused on healthy eating, this holiday is even less appealing to me. All the sugar-loaded candies are filled with chemical and overall junk, that I can't imagine handing that out to little kids, let alone allowing my kids to eat the stuff. Thankfully, there actually is a solution! To my surprise there are healthy candies out there that don't taste disgusting and that kids will actually enjoy. 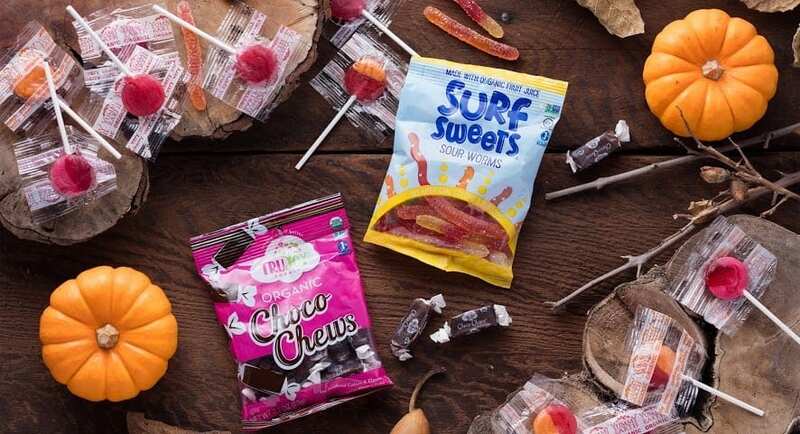 From naturally sweetened lollipops to organic, fruit-dyed chewy candies, to healthy sour gummy worms and even jelly beans, there are tons of options to make your halloween healthy and happy. I'm really excited about what I picked up this month. I discovered some delicious new (and ultra healthy!) 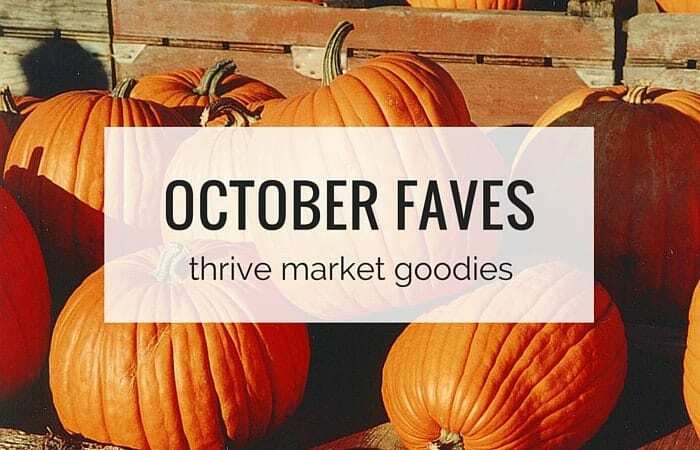 snacks, some sweet treats and a few toxic-free beauty products! A perfect friend for your bowl of fresh guacamole or hummus! Bold flavors, pure food ingredients! 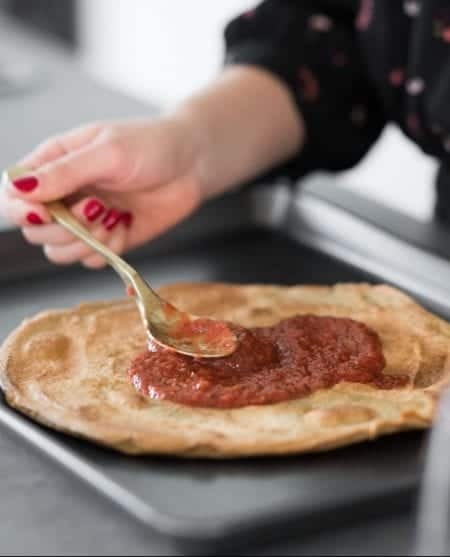 Ingredients: Tomatoes, sprouted buckwheat, jalapenos, carrots, onion, sprouted sunflower seeds, onion powder, garlic powder, Himalayan rock salt, olive oil (cold-pressed), parsley, spices, red bell pepper powder. 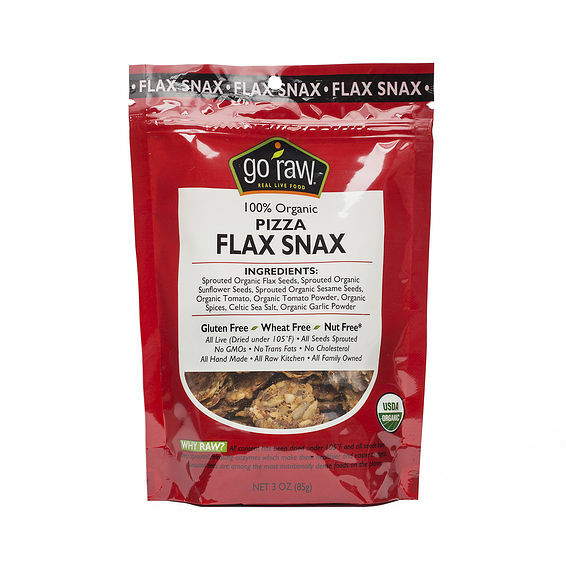 Rumor has it these Go Raw® Pizza Flax Snax are impossible to stop eating! There’s no need to order pizza ever again when these gently spiced Flax Snax flavored with organic tomato and garlic are around. Ingredients: Sprouted Organic Flax Seeds, Sprouted Organic Sunflower Seeds, Sprouted Organic Sesame Seeds, Organic Tomato, Organic Tomato Powder, Celtic Sea Salt, Organic. 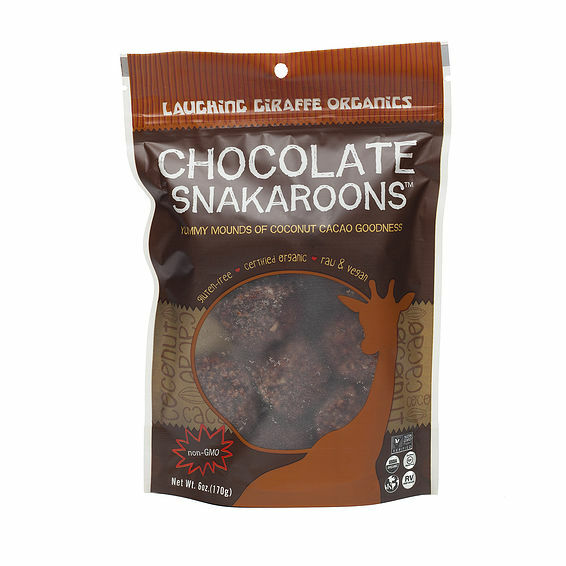 These nutrient rich Snakaroons will satisfy your sweet cravings without sacrificing your wellness. Delivering a healthy dose of proteins and the good fats your body needs, these tasty treats hit your organic sweet spot every time. Made with organic cacao, this cookie will be great for all you chocolate lovers. Ingredients: Unsweetened Coconut, Agave, Cacao, Coconut Sugar, Vanilla Extract, Himalayan Pink Salt. 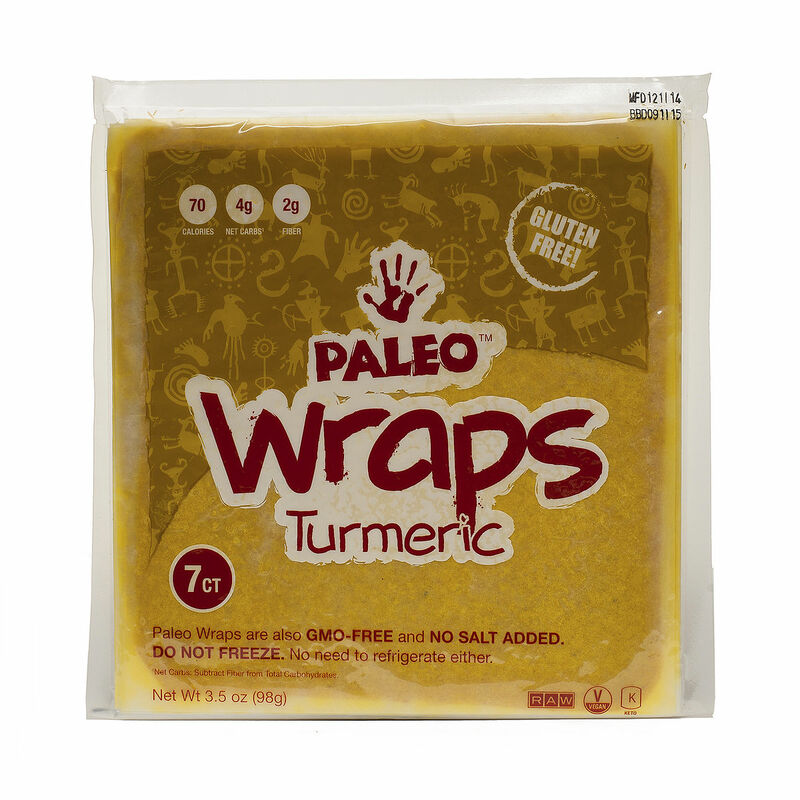 Clocking in at only 4 net carbs and 70 calories per wrap, this “tortilla alternative” is made from hand-harvested organic coconuts and turmeric, with absolutely no unnatural preservatives. 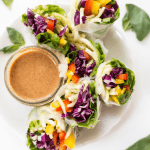 And, since they're made from organic, unrefined virgin coconut oil, these wraps are packed with energy-fueling medium-chain triglycerides (MCTs). 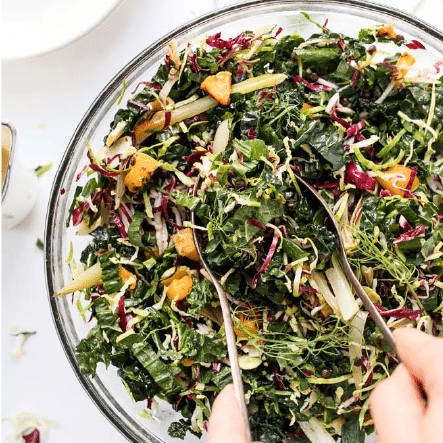 So, consider it safe to skip the salad bar and fill up on healthified burritos, quesadillas, or sandwiches instead—without the carb-induced spikes in blood sugar, fatigue, and bloating. 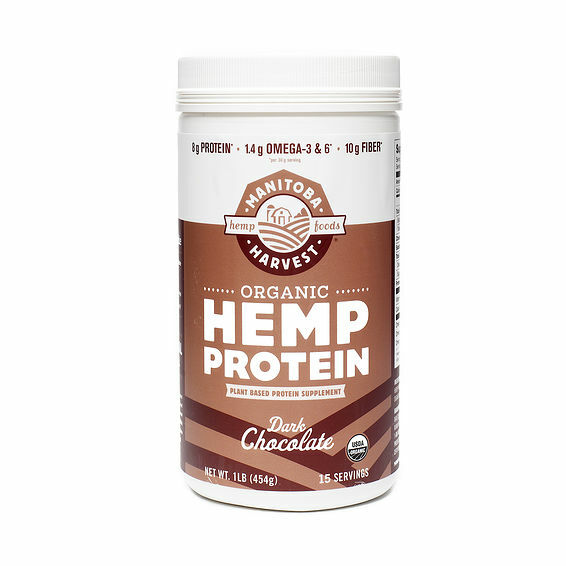 Organic Dark Chocolate Hemp Protein powder contains protein, omegas, and fibre. Hemp protein is a plant-based, complete protein.One serving (30g) of Dark Chocolate Hemp Protein powder provides 40% of the recommended daily intake (RDI) of fiber. Containing fair-trade cocoa and sweetened with coconut sugar, Dark Chocolate Hemp Protein powder is a guilt-free pleasure. Blend it into smoothies, stir it into oatmeal, or add it to baking recipes like you would add spelt flour. 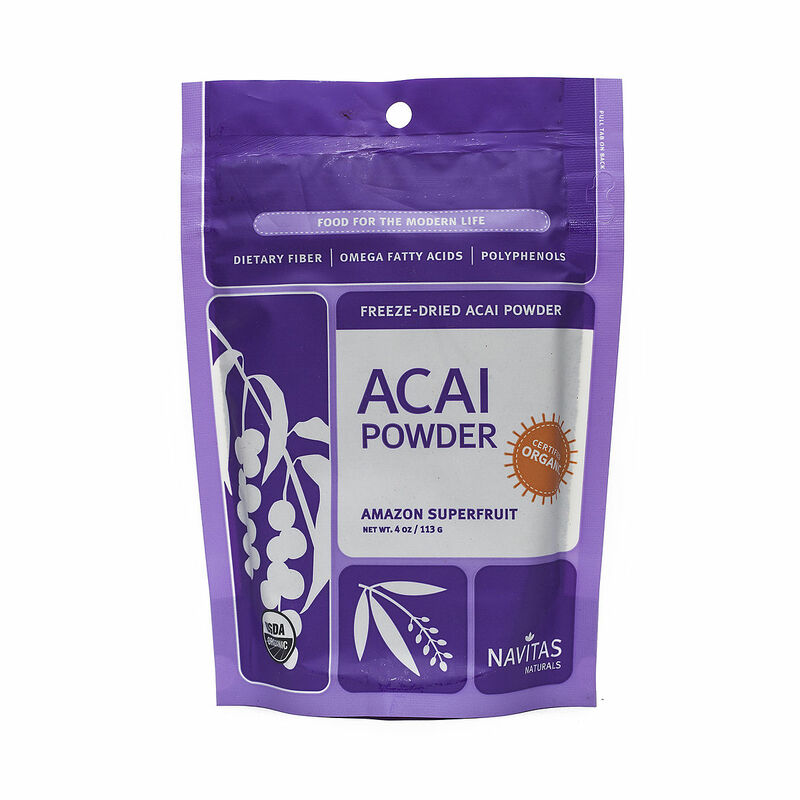 Nativas Naturals sources the finest organic açai berries from the Amazon rainforest to create a freeze-dried powder that retains the vital nutrients and flavor of the fresh fruit. A staple in the diet of indigenous cultures for centuries, açai is a delicious low-glycemic berry that provides exceptional amounts of antioxidants, omega fats, protein, and fiber. Ingredients: Certified Organic Acai (Euterpe Oleracea Mart), Certified Organic Citric Acid (<1%). 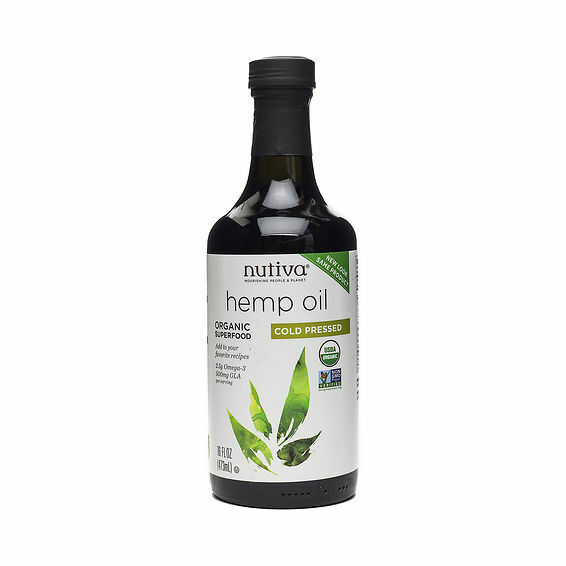 Nutiva® organic hemp oil is cold-pressed and unrefined. Just like hemp seed, the oil contains the ideal 3:1 omega-6 to omega-3 ratio. 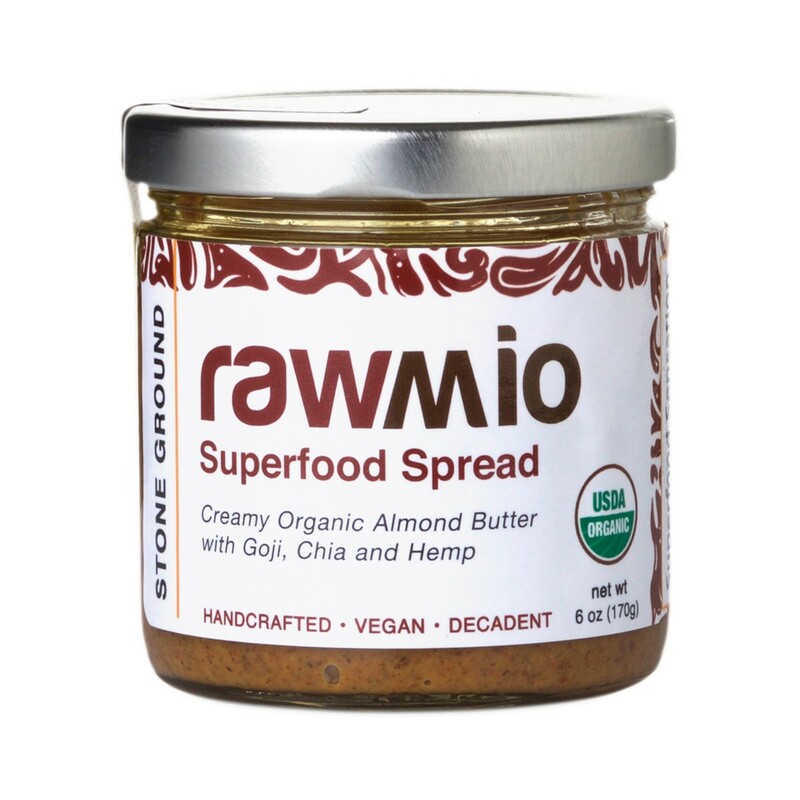 Unlike flax, hemp has valuable super omega-3 (SDA) and super omega-6 (GLA), which can help the body metabolize fat. Use hemp oil in smoothies, salads, vegetables, and pasta dishes. To conserve the essential fatty acids, we suggest that you use it raw or gently heated. A vital blend of fresh, Fair Trade certified live young coconut water & other botanical ingredients designed to refresh as it tones. 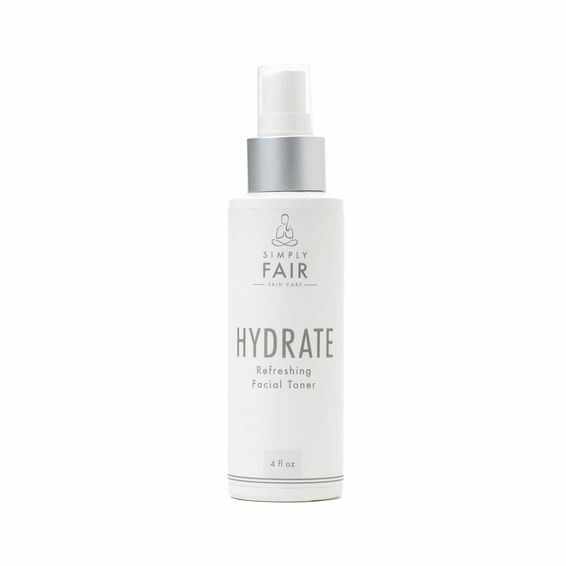 Perfect for your daily skincare regimen or on the go as a post practice pick me up & re-hydrator. Wake up your skin as you support communities a world a way with every spray. Namasté everyday. Primal Pit Stick is an organic, all natural deodorant that actually works! Baking soda neutralizes the bacteria that causes odor and organic arrowroot powder helps you to feel dry while allowing you to still sweat and release toxins. These powders are mixed in a base of moisture rich and anti-microbial organic coconut oil and organic shea butter to soothe skin. Ingredients: Non-Aluminum Baking Soda, Organic Shea Butter, Organic Coconut Oil, Organic Beeswax, Organic Arrowroot Powder, Essential Oils: Ylang Ylang, Jasmine, Gardenia and Bergamot. 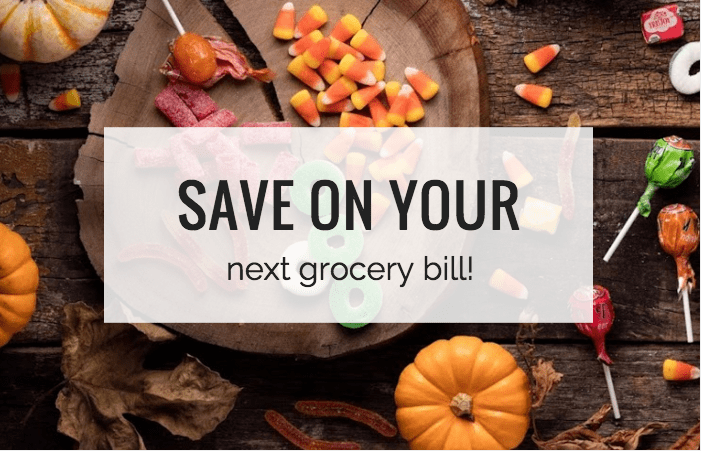 Using the button below, you will not only will you get a FREE three month trial period of Thrive, but you’ll also get an EXTRA 25% OFF on your first order. And just as an added bonus, they also offer free shipping on orders over $49. 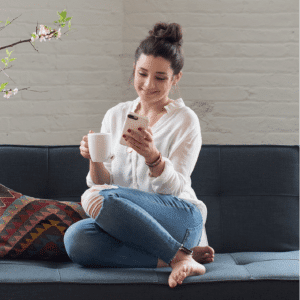 To get started, just visit the Simply Quinoa page, sign up for your free trial and start shopping! And I’d love for you to come back here and let me know what you picked up. I’m so excited for you!